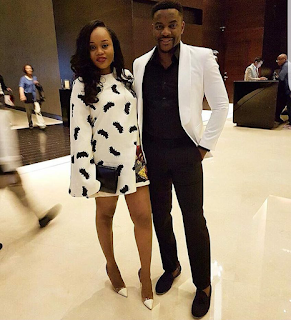 Ebuka and his wife Cynthia at Toolz' wedding in Dubai. 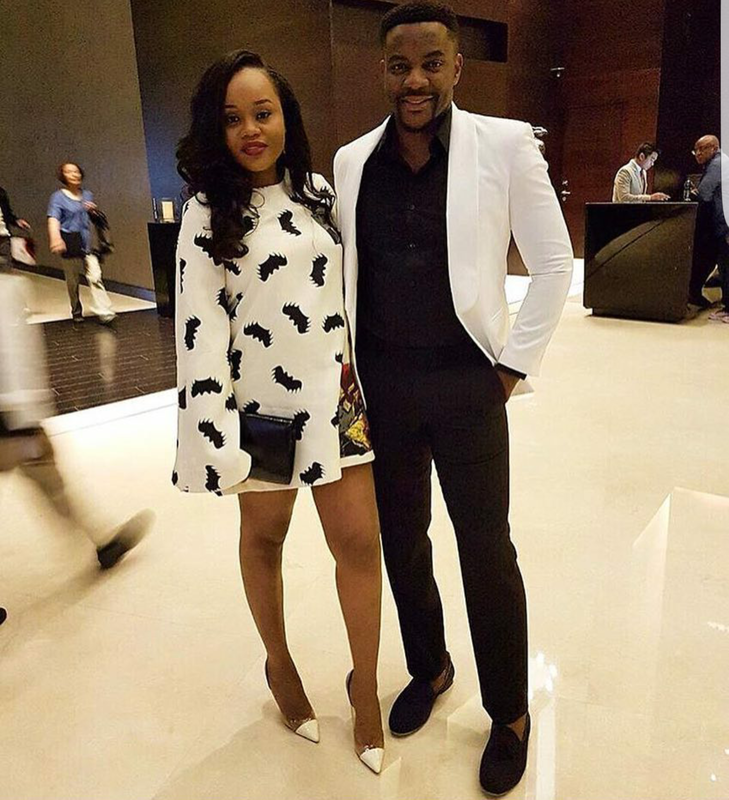 They both look perfumely cool... beautiful couple. Lovely! Both are looking nice. I just love the Cynthia dress.